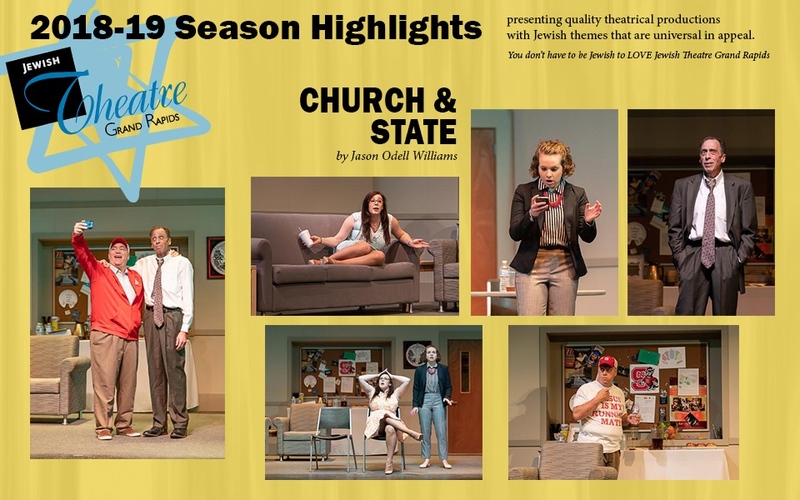 Founded in 1992, Jewish Theatre Grand Rapids is dedicated to presenting quality theatrical productions with Jewish themes that are universal in appeal. In doing so, we hope to enrich the Jewish experience in West Michigan, and inform, educate, and engage both the Jewish and non-Jewish community. 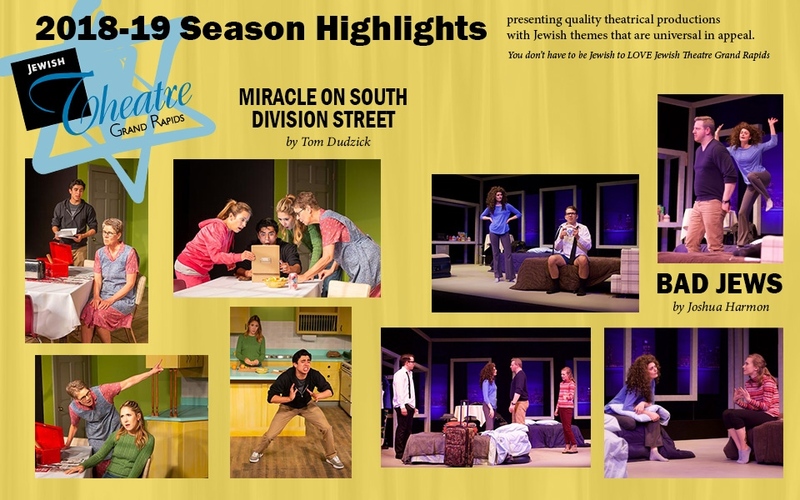 You don't have to be Jewish to enjoy Jewish Theatre! It's live theatre to learn, love and laugh with!